Disney+ launches in the U.S. this November. Disney’s new streaming service, officially announced for the first time on Thursday, will likely make its way to Apple TV. 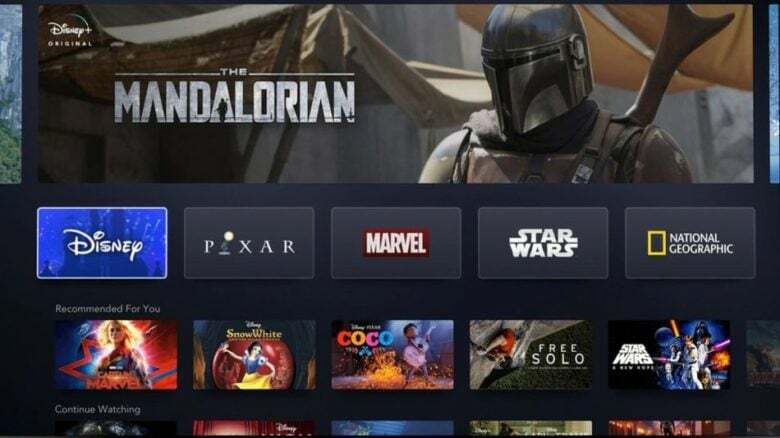 That’s according to Disney CEO Bob Iger, who explained a Disney+ app will eventually be available through traditional distributors. 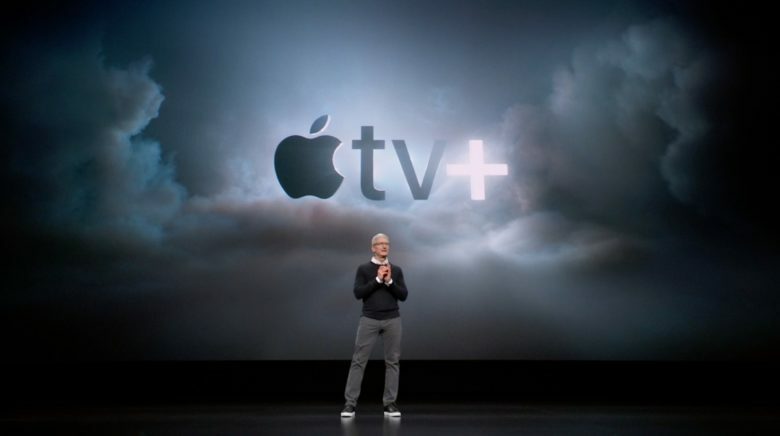 You will also be able to enjoy it on Smart TVs and consoles. Has Apple left its pivot too long? Apple is moving full speed ahead with its Services division, but is it too late for it to catch up with rivals? That’s what analysts at major bank HSBC are concerned about. As a result, they’ve downgraded their expectations for Apple shares. The #CancelSpotify movement is a win for Apple. 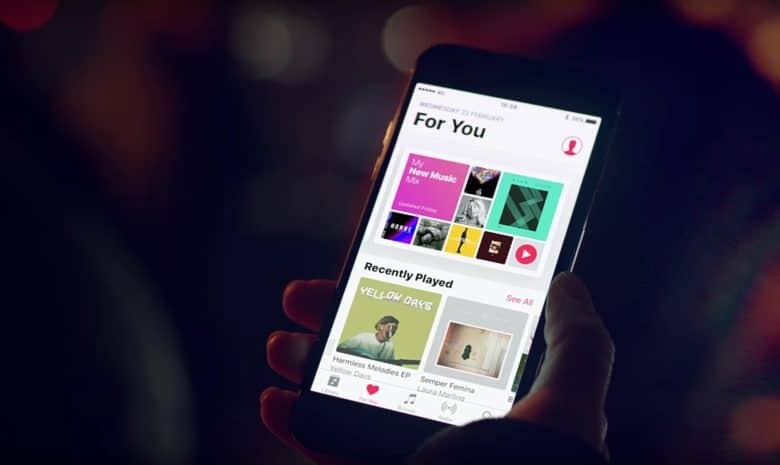 Spotify’s efforts to avoid paying higher rates is giving Apple Music a big advantage, according to a new report. Apple is the only major music streaming company that isn’t appealing a decision to increase the rate paid to songwriters. As a result, Apple Music is getting all the love on social media. Claim yours before April 30. Sign up for DirecTV Now and you’ll receive a brand new Apple TV 4K to enjoy it on. 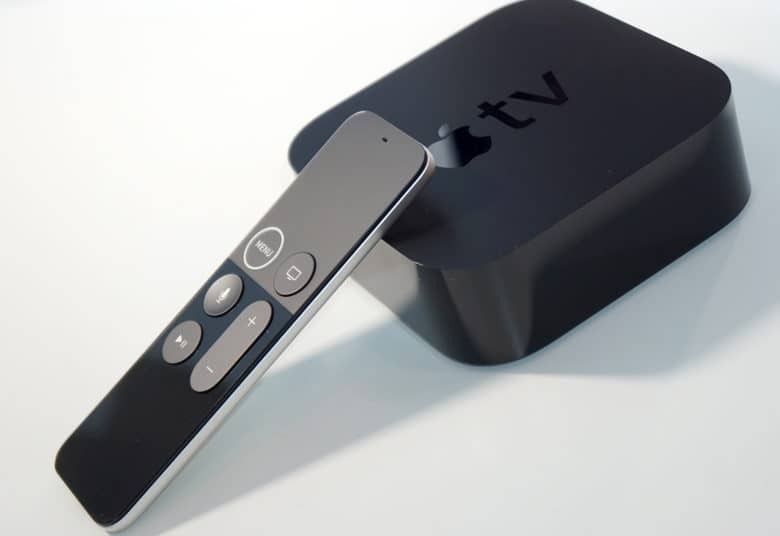 Those who prepay for four months of service will receive Apple’s latest set-top box absolutely free. The offer is only available to new subscribers who join before April 30, 2019. 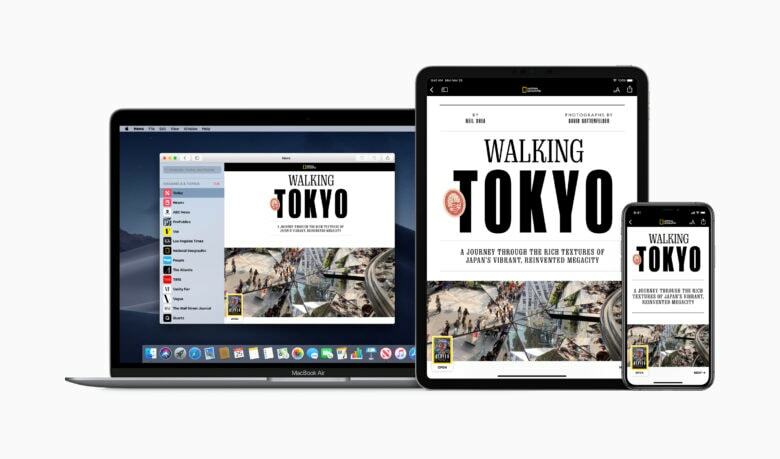 You can now find your favorite magazines inside Apple News. A new subscription provides access to a wealth of periodicals from the likes of Vogue, Rolling Stone and The New Yorker. It also features content from The Wall Street Journal and The Los Angeles Times. You can read as many as you like, as much as you like, for just $9.99 a month. Don't expect the service to be a comprehensive one on day one. 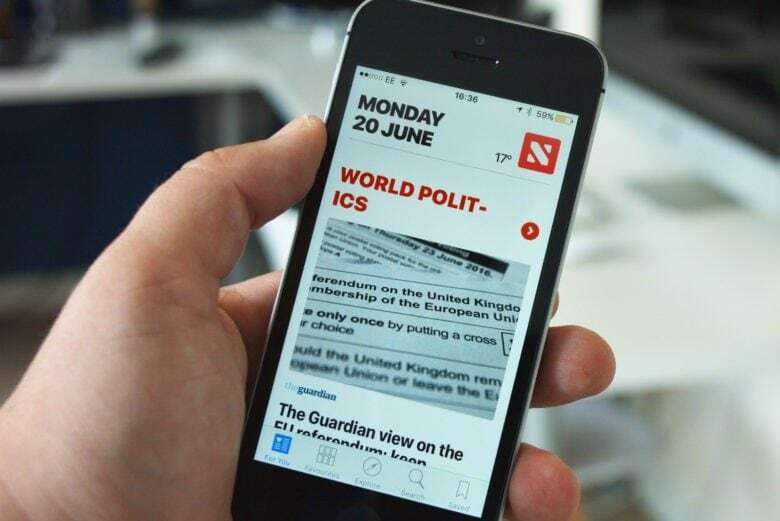 Major newspapers including The New York Times and Washington Post are yet to sign up to Apple’s news subscription service, a new report claims. With less than one week to go, Apple will be working overtime to hammer down partners for its Apple Music-of-publishing service. However, while there are some big names on board, others could be absent. Spotify thinks it's about time Apple was forced to change. Spotify has filed a legal complaint against Apple for what it believes is anti-competitive behavior. The music streaming service, like many others, has an issue with the 30 percent cut Apple charges on App Store revenue. Spotify says Apple makes it very difficult to avoid the fee, which makes some services more expensive. Apple Music doesn't look so good right now. 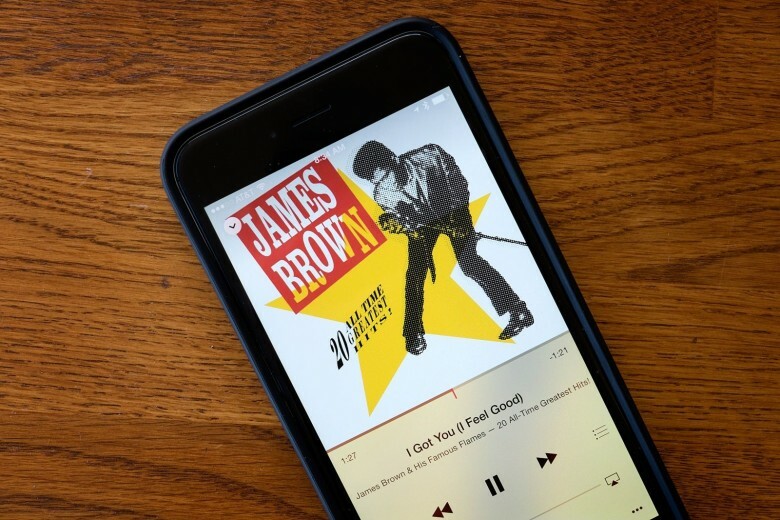 Spotify is giving users an even greater incentive to upgrade to its paid Premium plan. Those who pay $9.99 a month for the service can now enjoy access to Hulu — on top of tens of millions of music tracks.